DJ Cuppy in an interview she had recent on HOT FM in Lagos, made a shocking revelation about her relationship life. She was asked about her preference in men when it comes to skin colour, white or black men and she said, she like average men. While still discussing about this, she said 'I've dated more or less every race apart from Asia'. 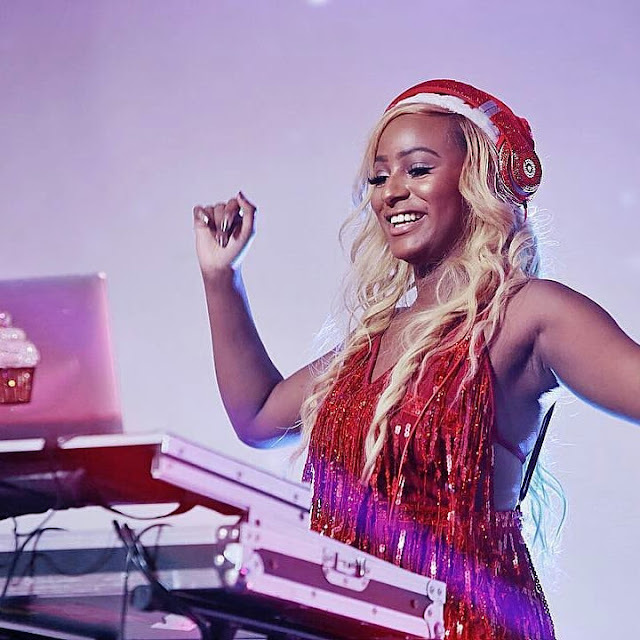 DJ Cuppy is currently in a relationship with Davido's manager, Asa Asika, after she split up with footballer, Victor Anichebe in 2017.